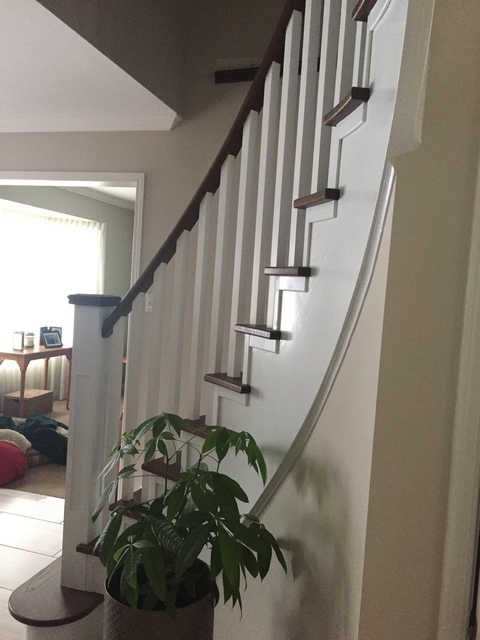 Could not be happier with our new staircase. 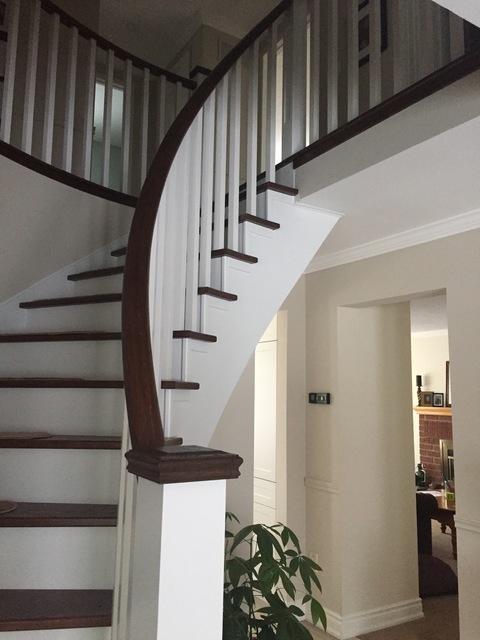 Giovanni and his son took great care in transforming our old staircase into something spectacular. Their attention to detail and true craftsmanship is evident in the final product. They treated our home with care and made the process easy. I would definitely recommend them to update your staircase. Hello Smit, thank you very much for your review and response. We strive to do our best and treat every home as our own. Enjoy your new staircase.